The Get the Lead Out! program helps landlords protect their investments. Making your rental property lead-safe through this program will not only include free repairs to your units, but also reduces your exposure to potential lawsuits for lead poisoning. Have rental property in the City of Grand Rapids? 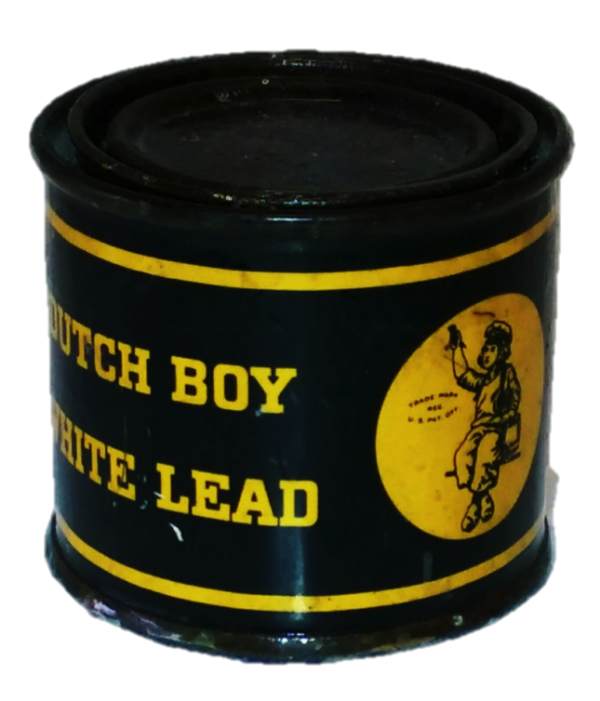 Many of the homes in Grand Rapids contain lead hazards that must be addressed. The Get the Lead Out! program provides a free lead inspection/risk assessment of your property and offers zero-interest, deferred loans with low co-pays for the repairs needed to ensure lead-free units that are up to code. If you meet all the requirements listed below, you may qualify for the Get the Lead Out! program. Children: There must be a resident child 0-5 years of age who lives in the home. Children in regular daycare and pregnant women are included. Family-friendly vacant units may be eligible under sertain circumstances. Call for more details. Get the Lead Out!, through the City of Grand Rapids Lead Hazard Control Program, provides up to $20,000 for any property, up to four units. You are responsible for a 10 to 15 percent co-pay with a minimum co-pay of $300. For a period of up to five years you must comply with program marketing, rent restrictions, and tenant selection requirements. However, these requirements can usually be met within 36 months. Not located above a late-night entertainment establishments (noise after 8 PM). Your rental units may also be eligible for additional free repairs for health and safety items based on a full-home assessment. Call for more information. Kathy Bartnick at the Rental Property Owners Association can assist landlords with the application process and provide training for lead safe work practices. Email Kathy at rpoaoutreach@rpoaonline.org or call her at (616) 454-3385. When you contact Kathy, she will need you to complete this intake form. If you would like to get started on your application package, you can download an application for rental property owners here, as well as the paperwork needed to qualify your tenants. 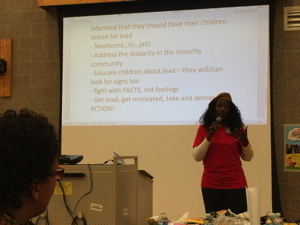 Lead-based paint and lead dust in the home is the cause of nine out of ten the cases of lead poisoning in children in Kent County, Michigan.